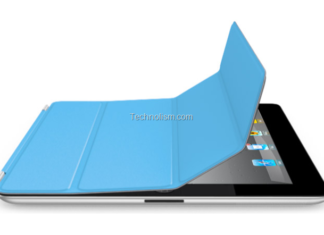 As I mentioned in the previous post that Technolism is heading towards its 1st anniversary in June 2011 and to celebrate the occasion we are organising some attractive giveaways in which you get the chance to win a lot of premium stuff. 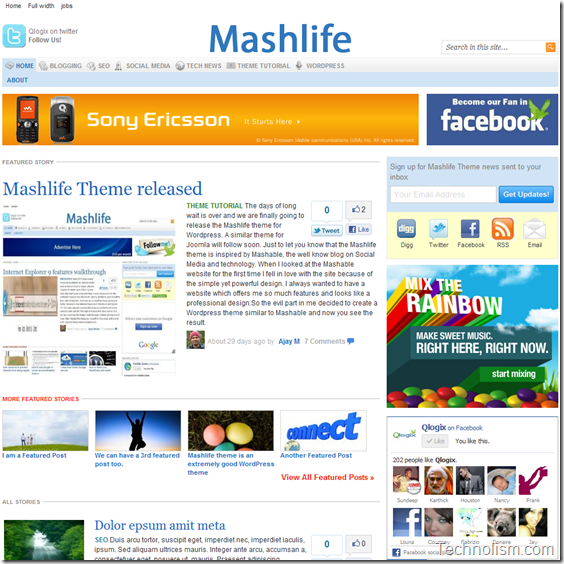 We are starting off with MashLife Premium WordPress Theme giveaway single license worth $39.90. 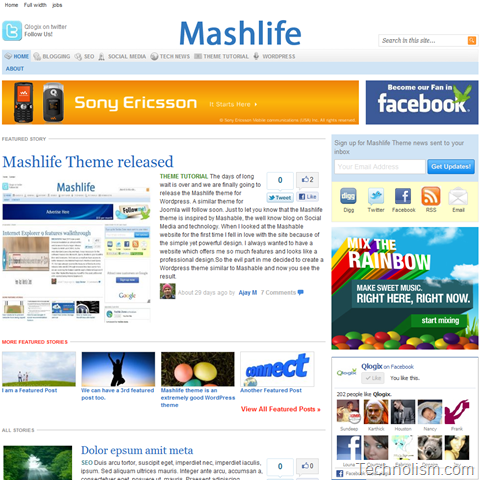 You can also check out the detailed features of MashLife premium wordpress theme here. Check out the theme demo here. We have kept this contest very simple for you. All you need to do is just follow the below steps and you could be the lucky winner. You can either retweet the post on twitter or share it on Facebook to become eligible for the contest. If you share it both on Twitter and Facebook, you increase your chances of winning the theme as I will be entering your name twice in the randomiser list. Winner will be selected via using random.org or some other online randomiser. The contest will close on 11th June (23:59:59) and we will announce the winner on 12th of June. Best of luck! P.S. We need to have a minimum of 20 participants in the contest. Hit the facebook like button to ensure maximum participation. Entries after 11th June will not be considered. As we are celebrating Technolism’s first birthday, there are a lot more give-ways lined up to be won. So, stay tuned or subscribe to our Email newsletter to stay updated. 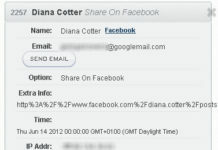 Update (12/06/2011) – The contest closed on 11 June, 2011 midnight and the winner has been announced. Check out the results declared here. Great giveaway Aamandeep bro !! 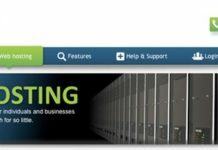 I am glad to hear that you are giving this awesome theme as giveaway and I thank you for posting this to my Blogging discussions group. 1. I have Liked your page. Awesome and Wish you more milestones. Liked the FB page as well. First of all congratulation for “Technolism Anniversary” and thanks for such a nice giveaway. Thanks for your wishes, Ankit. But when I clicked it is fine.I thinks it’s because of privacy setting you are enable to saw it.Though i have send you fb request.After accepting you can check my fb share. 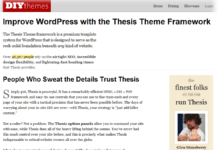 Nice theme and source for commercial WordPress theme as well. Thanks for your giveaway. I would like to win this cool & awesome theme. Sorry aman i have declared the results of AdSense Press and winner is anwar.. here is another giveaway of Swift Premium Theme http://bit.ly/jiYLPF hope u participate. Very Nice info ! Thanks for Sharing. I am looking for this type of theme and i think its best for me. Can I know who is the real developer of MashLife WP theme? I’m in, this theme looks awesome! I really like this Mashlife Theme.At $40 this is a real bargain. Hi i also posted about this giveaway in my blog..
thanks for giving an opportunity to win a class theme. Done.Best of luck to all participants. already have installed the theme but the prblem is can not modify to READ MORE article for some reason, can someone help me please ?